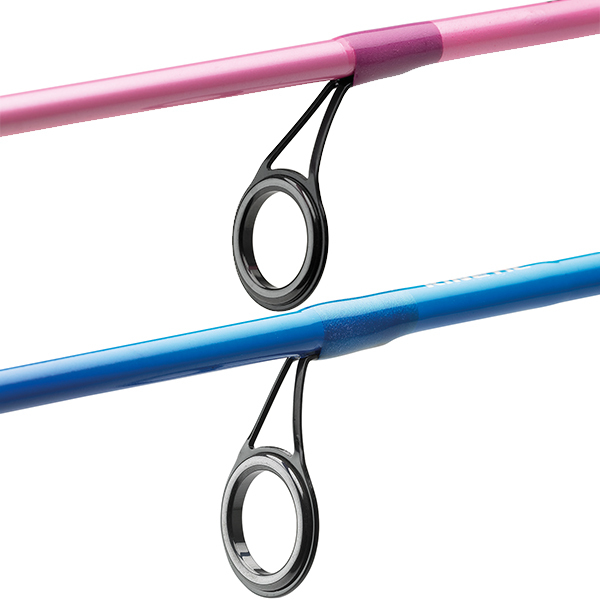 This spinning rod is the perfect beginner model for kids. The first fight with a predator is one you will always remember! This spinning rod is perfect for just that. The reel has LED lights that light up when retrieving the line. The rod’s casting weight of 4 – 20 grams makes it very versatile. A great beginner model to start predator fishing.